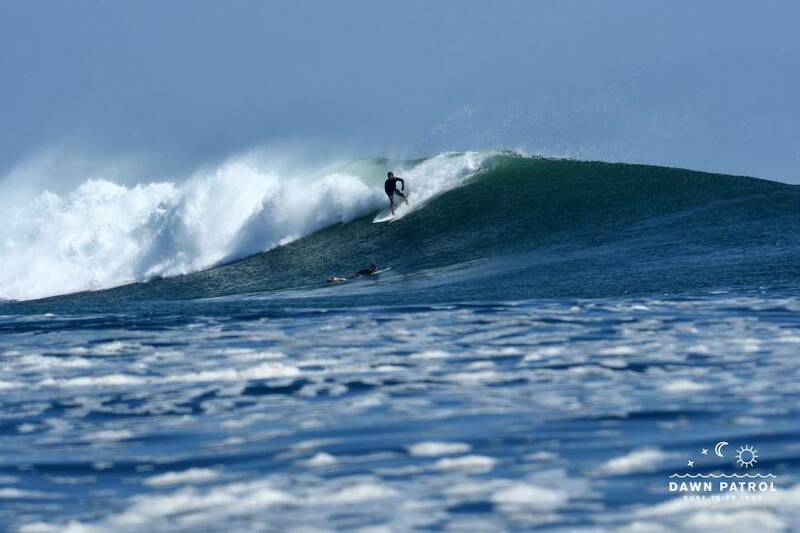 This G-Land surf-trip organized by Dawn Patrol Bali Surf School is designed for intermediate and advanced surfers. Without any doubt, this the real deal when it comes to surfing world-class Indonesian waves and experiencing Indonesian culture through a road trip from Bali with exceptional local surf-guides. Preview of what you’ll get on this trip. Located in the isolated jungles of East Java, G-Land, also known as Grajangan bay, is the most famous break and highlight of the trip. This world-class barreling left hander is a reward for intermediate and advanced surfers who know how to handle hollow waves and barrels breaking perfectly on the Indonesian reef. G-Land works all year long. It is a known fact here in Indonesia that if G-Land is flat, the whole of Indonesia is and it hardly happens. Depending on the kind of waves you are chasing, the area of G-Land gathers surf options for different levels and style of surf. 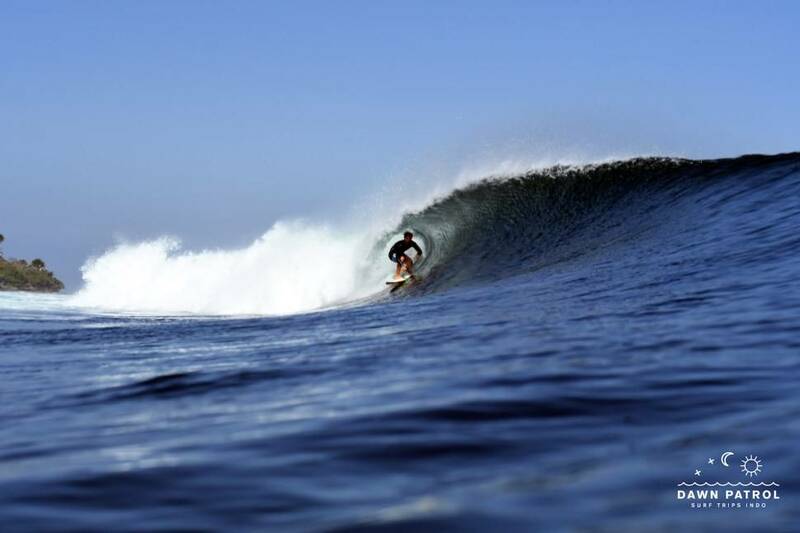 Red Island is one of them that is the most accessible surf-break in the region and where long-boarders can rejoice. Regular footer will also be greeted by some surprises as the crew at Dawn Patrol Bali Surf School knows some hidden gems in the area. Departure from Bali at around 11PM to travel throughout the night, including a ferry crossing from Bali to Java. 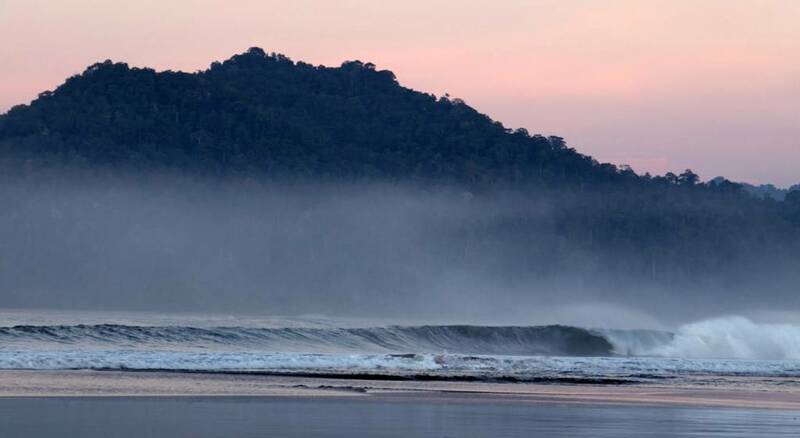 You will arrive at Red Island around 5AM for a sunrise session before heading to Dawn Patrol base-camp in Grajagan Bay, your home for the next 5-days. If you’ve chosen the intermediate surf-trip option, you will most likely surf between Red Islands, Grajagan & G-Land on smaller swells. 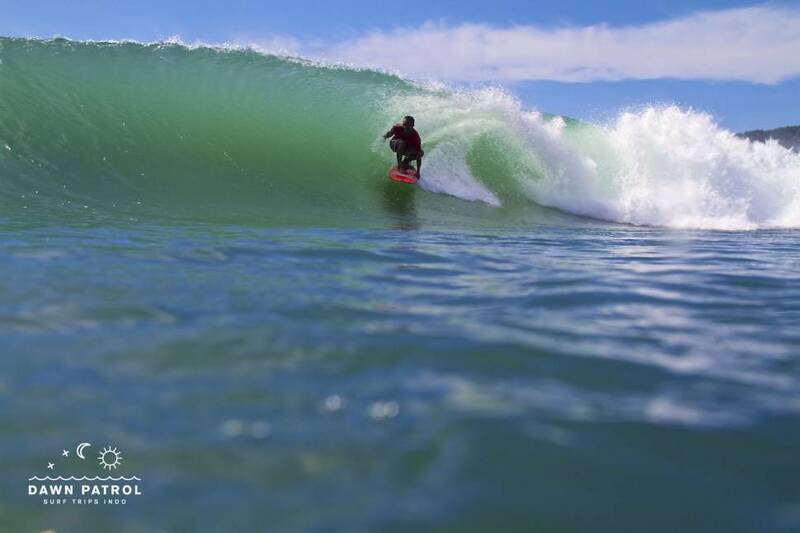 This option gathers a good variety of left and right handers, hollow and mellower waves but most important epic rides with less crowd! Dawn Patrol crew will adapt based on surfer ability, conditions & preference. 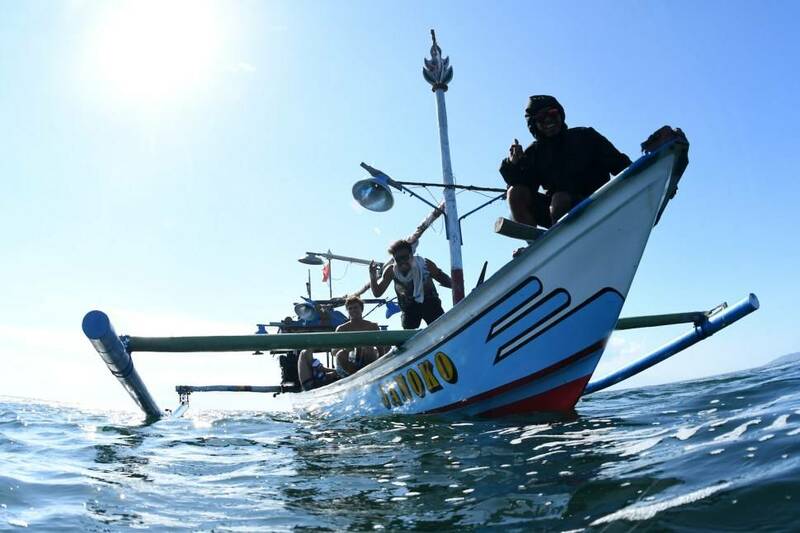 This surf-trip has to be planned according to the swell with the aim to surf epic G-Land and less known world-class breaks where the Javanese surf guides of Dawn Patrol will bring you by local fishing boat.